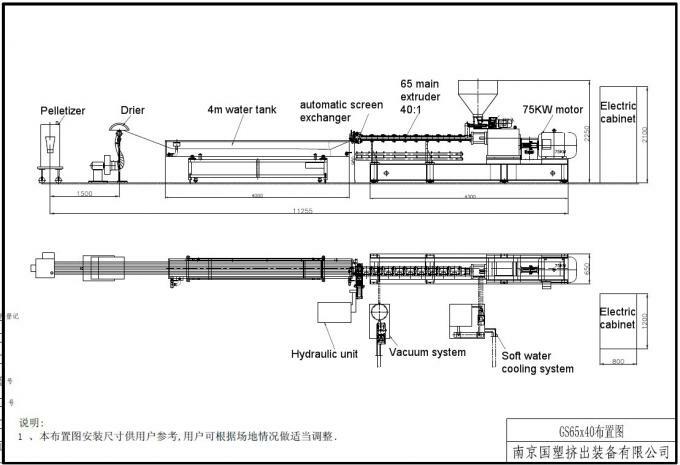 Color Masterbatch Twin Screw Extruder , Pvc Extruder Machine Water Strand Cutting System have 7 main types with different output which cover nearly all kinds of special and common application requirements of extruders. We believe each type of extruder has its best application condition. You could select the extruder type according to your special demands. 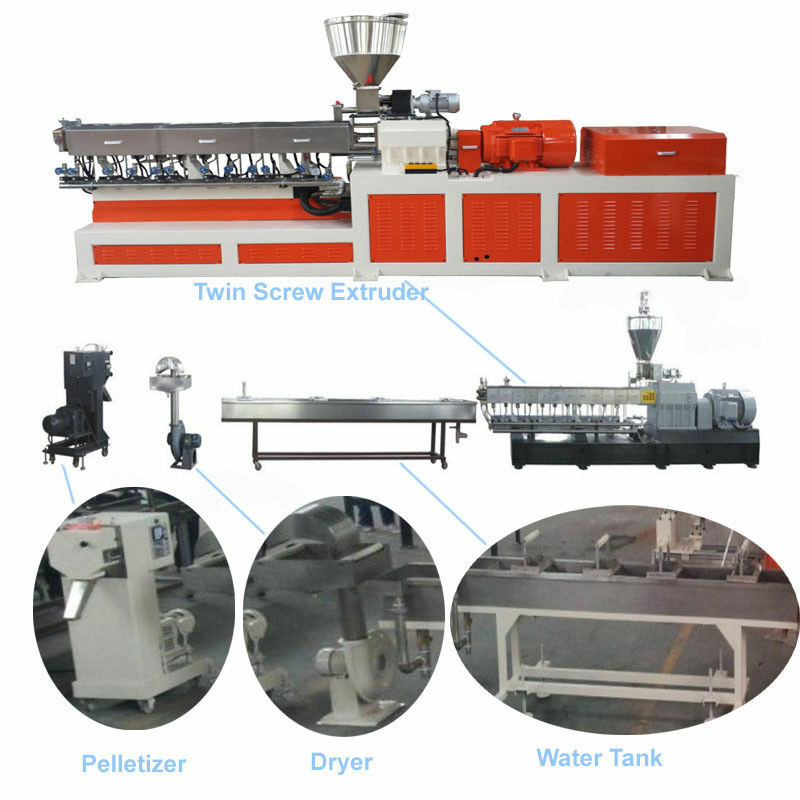 Color Masterbatch Twin Screw Extruder , Pvc Extruder Machine Water Strand Cutting System have excellent mixing performance,good self-cleaning performance and flexible modular configuration characteristics which make them suitable for processing different types of material systems,and are extensively used in fields of polymer processing,foodstuff processing and chemical products,expecially for various high molecular materials.